Good business is built from good service, and good service goes hand in hand with good food. But you can’t be producing good food in the kitchen if you’re working with outdated, unclean or broken equipment. One of the best ways to ensure your operation is working up to its full potential is to get it inspected regularly. But in the meantime, there are a few things you can do on your own to ensure a functioning commercial kitchen. 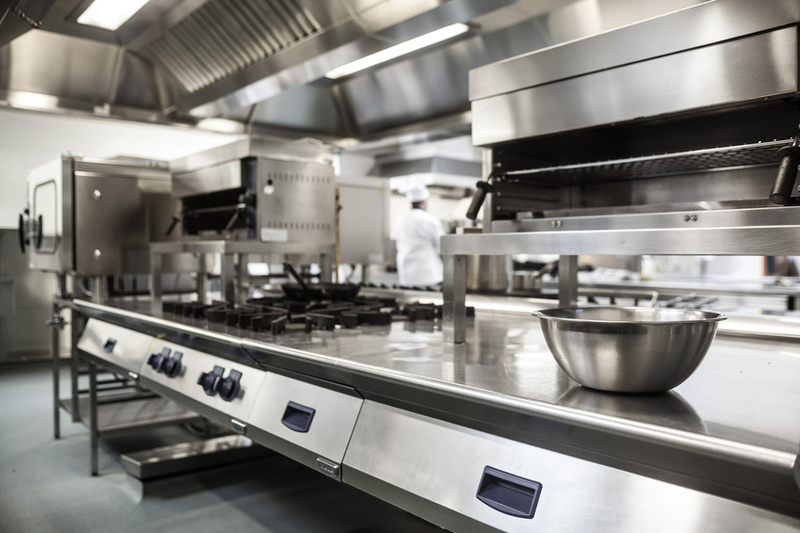 Here are five commercial kitchen maintenance tips to keep in mind for running a successful restaurant.